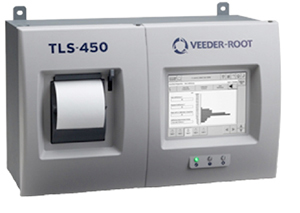 Veeder-root provides one-of-a-kind automatic tank gauges (ATG) with the highest advanced fuel monitoring technology to well over 500,000 tanks worldwide and continuously growing. Kentech offers a variety of ATG consoles to fit your need. One-of-a-kind automatic tank gauges (ATG) with the highest advanced fuel monitoring technology.